Finding the right balance between appearance and performances not always easy. 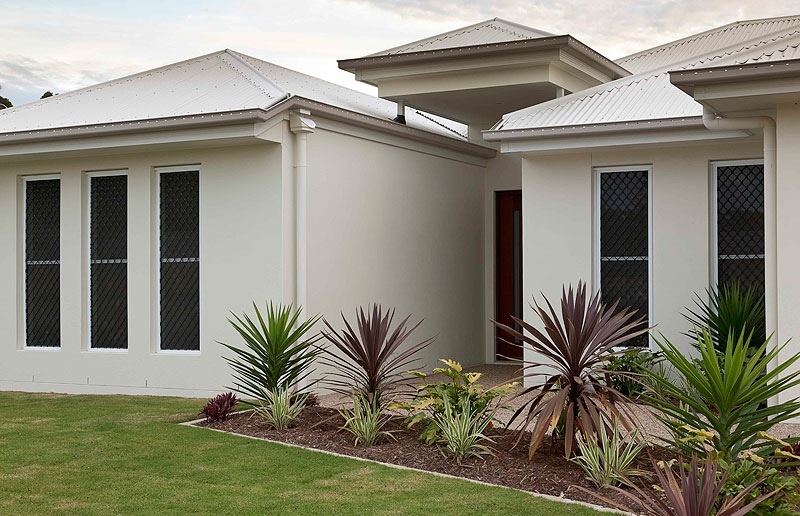 Aview Windows & Doors proven quality ensure security requirements for any home can be met. All products are custom made to enhance the design of your home. All Grilles have a 7mm strand thickness and meet the requirements of the Australian Security Door Standard AS5039. 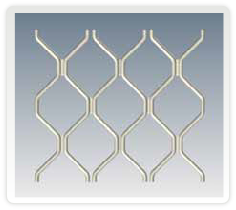 To obtain maximum benefit from Aview Windows & Doors Security Grilles all doors made incorporating these grilles should also be manufactured to comply with AS5039 and installed to comply with AS5040. All Diamond Grille Doors & Windows are available with the option of fibre glass mesh,leaving you free to open your doors or window open letting a breeze through with out worrying about bugs and other intruders getting inside of your home. Aview Windows & Doors Security Grilles are made from special Tempered Aluminium for greater strength and increased peace Of mind. When combined with quality framing and hardware security Grilles offer good looking, low maintenance protection for your home. Various Aview Windows & Doors decorative grille designs available, ideal for front entry doors, Available In both hinged and sliding door applications. Aview Windows & Doors Security Grilles for custom-made sliding doors provide optimum protection and smooth operation. Adjustment screws face inside the door out of an intruders reach. Fixed window grilles, custom-made to suit. Available in a variety of colours. Security doors made from quality Aview Windows & Doors Grilles can be fitted with the extra feature of a 3 Point Safety Lock. Three interlocking security hinges deter even the most persistent Intruder.